After all, persistence gets the girl. The boy. Builds the start-up. Takes us to the moon. But, guess what? 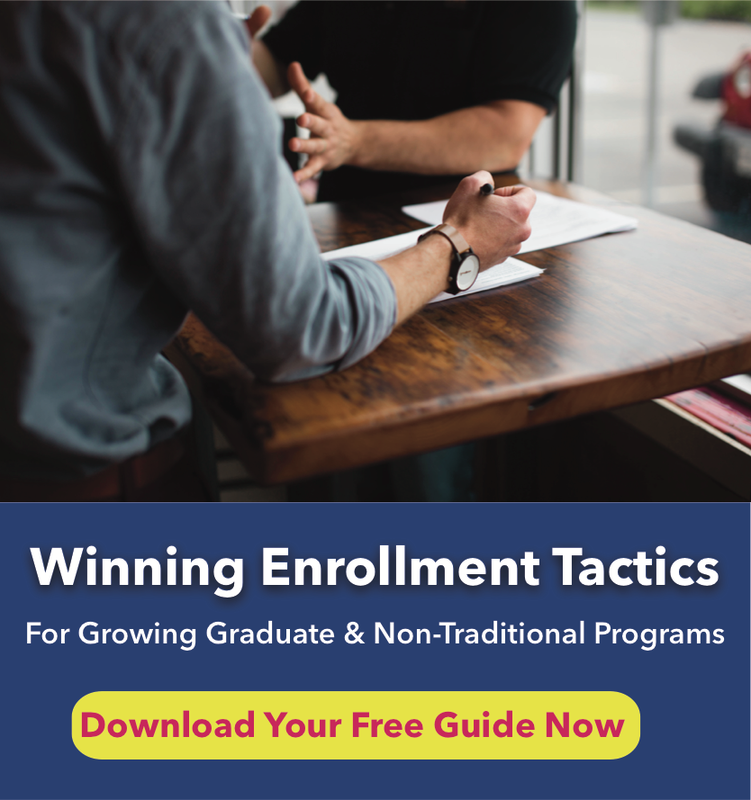 Persistence is also the secret weapon to your enrollment success. And, contrary to popular opinion, persistence doesn’t require brute force, willpower, or a thousand phone calls. 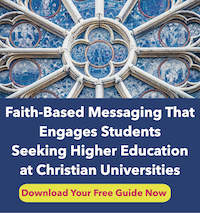 It takes finesse, which begins with your unwavering belief that your institution is the ideal home for your prospective student. It is, right? Now, armed with this belief, persistence becomes a passionate commitment to keep showing your prospect “why you’re the right school for them.” And you keep doing this until they eventually get down on one knee and propose. Now, you might say you’re persistent enough, even worried that your nice romantic comedy will turn into a stalker movie. Of course, if this were true, you’d have to also ask yourself why do only 10% of inquiries enroll? The questions then become: are you persistent enough? Too persistent? Using the wrong kind of persistence? And, for that matter, do you have the right tools to stay front-of-mind as prospects take longer and longer to consider their options. 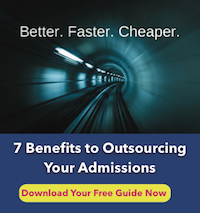 If you added just a single percent to your enrollment conversion, how much more revenue would that bring to your institution? Makes you want to find out what the right level of persistence is, doesn’t it? 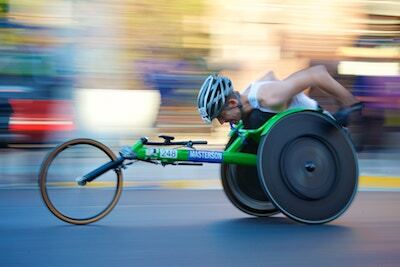 And also how to channel that persistence into an actionable plan that brings results. At Education Connex, we define persistence as the right level of pleasant, professional, personal, gentle and frequent attempts to reach a prospect through multiple channels. These channels include the phone, email, SMS, print, retargeting, and social. Since 2008 we have been privileged to provide conversion solutions to some of higher ed’s most successful non-profit universities. 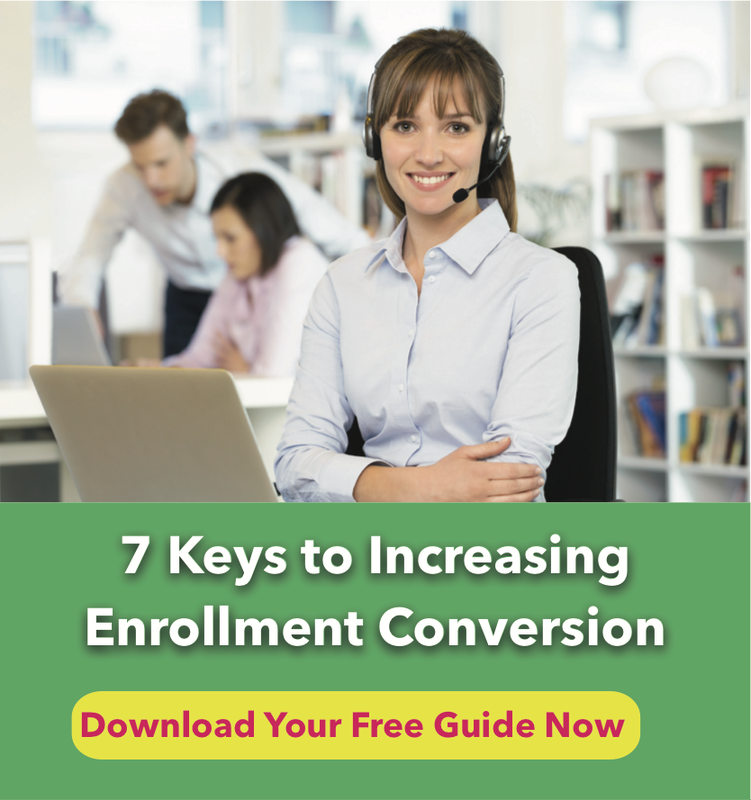 While we have seen seismic shifts in the tools and strategies, we have not seen an increase in enrollment conversion. Schools may be more sophisticated and possess more tools, but the 90% non-converted leads remain unchanged. Maybe the strategy has become better, but so has the competition and the discernment of the prospect. How quickly does your school respond? How frequently do they follow up with an inquiry? How long do you stay with a lead? The market demands immediate answering for inbound and immediate response for outbound plus ongoing engagement. So, what are some of the reasons for the poor conversion? A school has too many inquiries. Maybe the brand is strong, or they’ve done a great job generating leads, but they simply can’t handle the workload. And if this is your situation, let us help you convert. The fact is, it’s still common to see schools only responding to applications (don’t worry, we won’t tell your school’s president). Static and canned email is becoming more evident to today’s sophisticated prospect. Lack of the right process and infrastructure. As mobile search creates more inbound calls, schools may not have the right process, staff or infrastructure to turn inbound calls into meaningful engagements. Clear expectations and ongoing coaching and measurement are critical. Does your team have the right tools to know who to call next? The right people, but in the wrong chair. Maybe the people responsible for enrollment are better suited for a different job. Do they love the phone and competing with your competitors? Maybe you’ve got the right process and the wrong people doing their best to follow it. 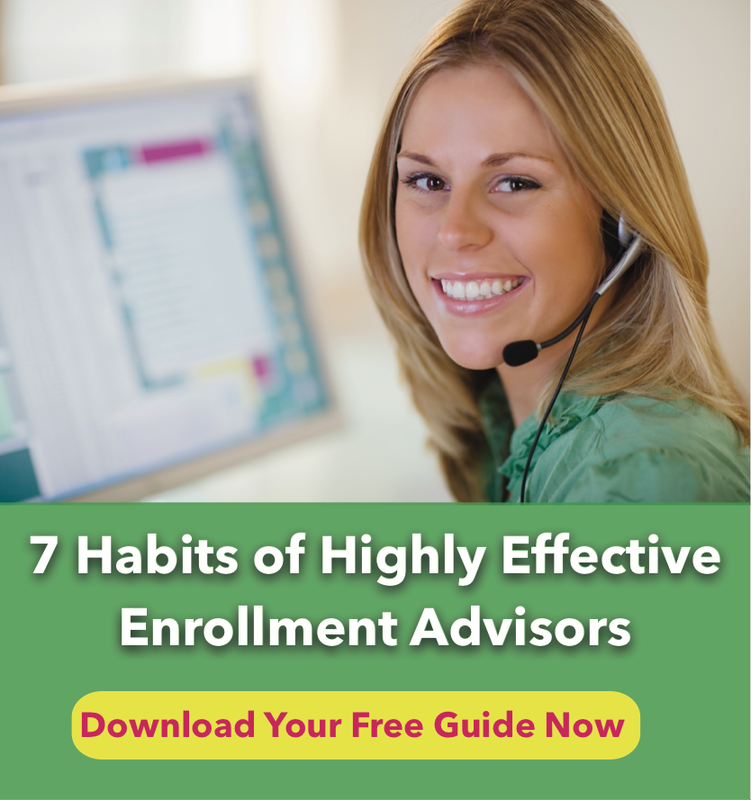 Enrollment, like sales, is a process that needs to be clear and measurable. It takes the right mentality as much as the right process. Lack of focus is lack of focus—whether it’s your prospect or your department. How much time does your enrollment team spend in non-sales activities? Not using the right tools. Or using them ineffectively. CRM technology is great when used and used properly. Lack of Persistence…aka…stopping too soon. Yes, all roads come back to persistence. It’s not enough to put the processes in place; you also need the patience, fortitude, and passion to keep going. It takes 30-90 days for an undergraduate lead to convert and 120+ days for a graduate lead. According to Inside Sales, 80% of sales happen after the 5th attempt. If your team stops calling after 30 days, you’ll lose the battle. So what is the right strategy? And, of course, Education Connex would be happy to help you with all or any part of this strategy.